40 Devon Court has a Walk Score of 15 out of 100. This location is a Car-Dependent neighborhood so almost all errands require a car. This location is in Edwardsville. 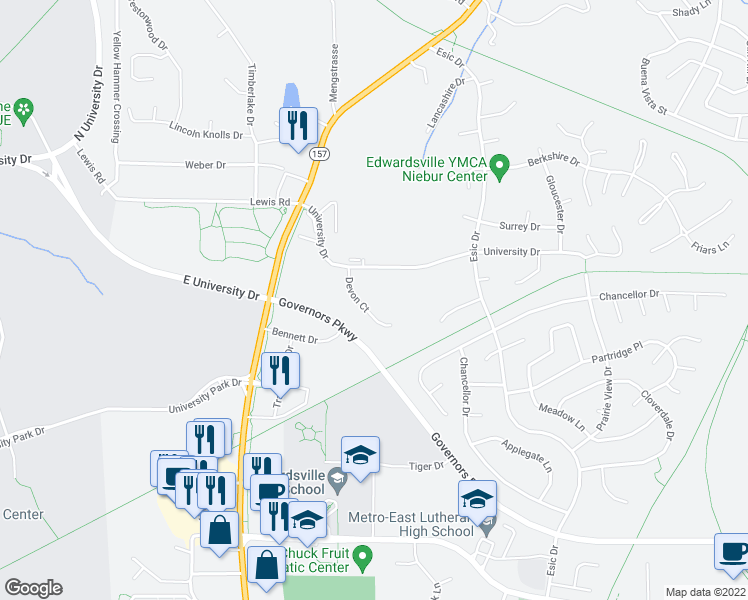 Nearby parks include Edwardsville School District Number Seven Sports Complex, Edwardsville Township Community Park and Township Park. Explore how far you can travel by car, bus, bike and foot from 40 Devon Court.